Balancing your nursing career, family and social life can get hectic, that’s why many RN’s choose to pick up per-diem shifts. 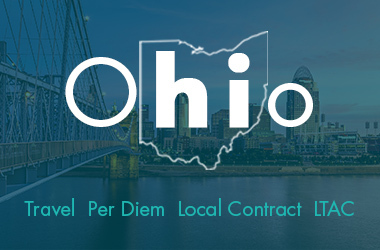 “Per Diem” is the Latin phrase for “by the day” and per diem nurses are hired on an as-needed basis. Picking up per diem shifts allows you to keep your current schedule and earn additional income or keeps your current nursing license active while you pursue other ventures of life. GIFTED offers per-diem opportunities as an exciting career option for RN’s looking for flexibility! 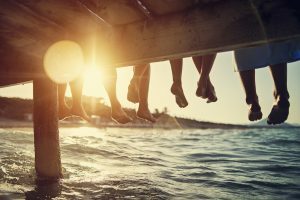 Having a flexible schedule provides work-life balance. Nursing schedules often require long hours, night shifts, and holiday coverage. As a per diem nurse, YOU are in control of when YOU work. You set your availability and GIFTED connects you with the best opportunities, so you never have to miss a dance recital, anniversary dinner or a doctor’s appointment again! 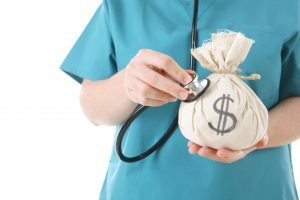 Per diem nurses earn higher hourly pay than salaried positions. At GIFTED, we know the value you provide as a nurse; therefore, we secure our nurses with competitive compensation and benefits and find the best opportunities that work for you. Whether you’re looking to maximize the value of your time or save toward a financial goal, per diem nursing will help you get there faster. Per diem nursing allows you to experience different workplace settings and find the best fit for you. If you are new to an area or trying to find a better workplace fit, per diem nursing will allow you experience a variety of facilities and interact with the staff before committing further. Ready to pick up per diems shifts?! GIFTED Healthcare has a growing number of locations nationwide where you can pick up per diem shifts and we will help you find the best hospital, clinic or facility that matches your needs. Get started today!